Force 2025 and beyond will need a new training system to thrive in ambiguity and chaos—the synthetic training environment. The Army’s picking up speed to get there. That’s the central goal of the Synthetic Training Environment (STE)—immersive, integrated virtual training—presented Oct. 10 during a Warriors Corner session at the 2018 Association of the United States Army (AUSA) Annual Meeting and Exposition in Washington. 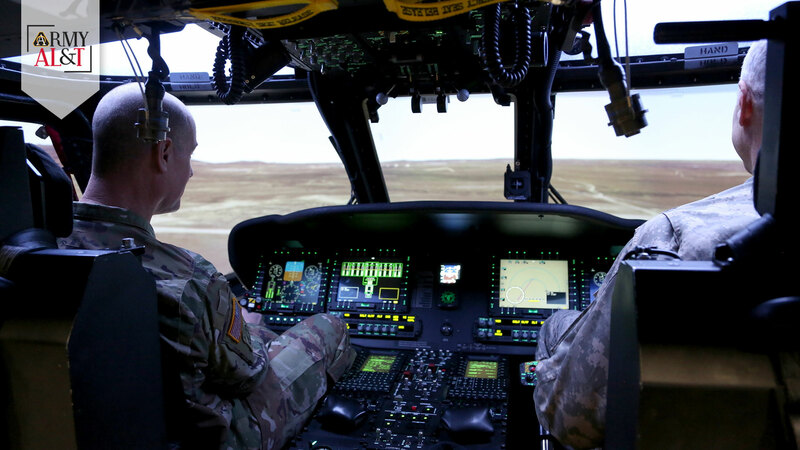 The Army has been working toward this kind of fully immersive training experience for decades, and leadership hopes to have it operational as early as 2025. For more information on virtual training in the 1990s, go to https://asc.army.mil/docs/pubs/alt/archives/1993/May-Jun_1993.PDF. For more on immersive training today, go to https://www.dvidshub.net/video/631823/ausa-2018-warriors-corner-13-synthetic-training-environment-cross-functional-team-update.